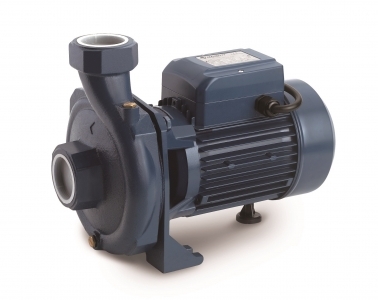 Features : Centrifugal pump, suitable for water springer & general water transfer application. Genuine Copper coil. Brass Impeller. Overload protection in motor. Come with 1.2 meter plug-in cable.